Features online access to five video sessions (MP4) that display the presenter’s slides with synced audio for virtual re-creation of each presentation. 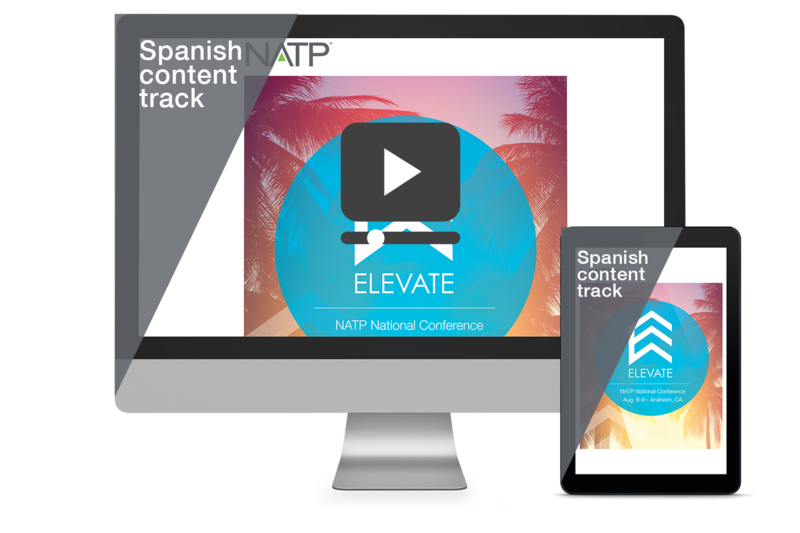 These eight hours of exceptional education cover updates, ITIN and 1040 NR and are presented in Spanish. Downloadable handouts included.